Thanks for checking out my KISS trading signals. 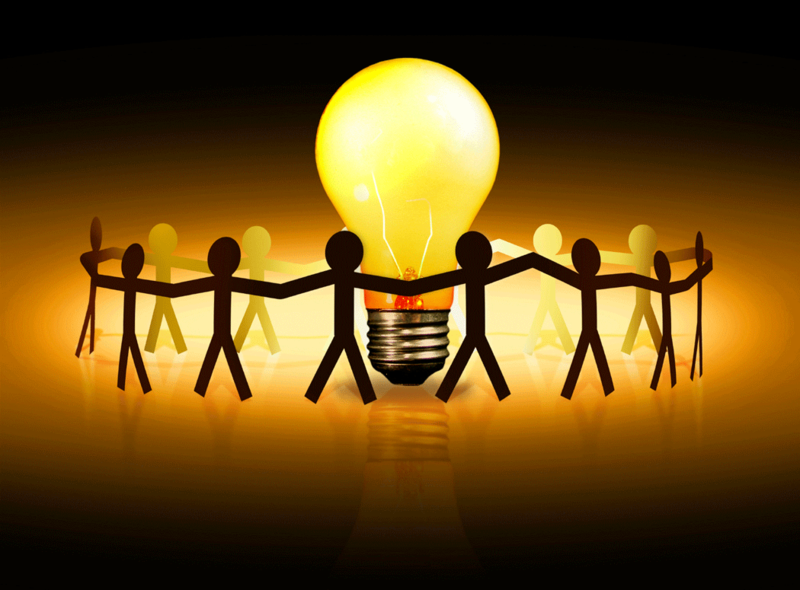 Trading Signals MasterMind Powered By Collective 2, has great features for traders. You can subscribe and have my trade’s auto traded, manually punch them in, or just check them out and see how I do. I’ve just started uploading my trades as of 1/2/17 to Trading Signals MasterMind after sitting in on some interviews of Real Traders and becoming a fan of the site for the last year. I am a long term swing trader, so trades may be less often but with larger moves in mind. I may only take 2 trades all month. That is why I am offering 30 Day signals for free. You can check out my profile HERE and subscribe for 30 Days free with no auto billing so no, it’s not that kind of auto billing gimmick. 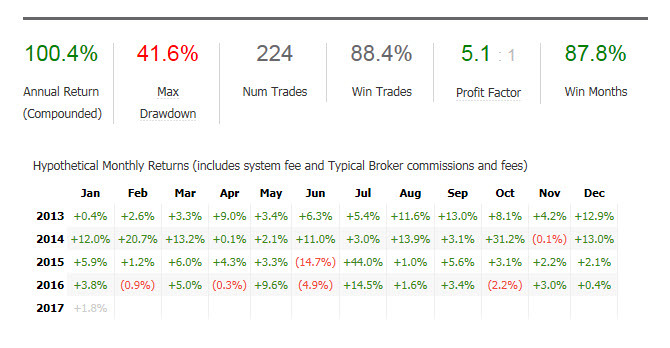 I have only uploaded a few Monthly Time Frame trades to my C2 Account. I only have Monthly Trade signal clients at this time. I realize that the C2 community is more for shorter time frame traders, and that the longer time frames will not work for that platform. So starting 6/1/2017 I will ONLY upload my 4HR time frame trades to C2 HERE and will continue to upload my trades for that 4HR time frame ONLY. This will give the Collective members more trade opportunities. Why I started with the site and why I like it so much. If you have had any time in at all trying to trade, you have probably tried to use some sort of trading group, signal service, trading “guru”, trading robot, or auto trader. I can sadly say I’ve tried them all. The one thing you never get with 99% of signal services is transparency. Traders come and go, make mistakes, loose trades, its never a grantee. However the transparency you get with Trading Signals MasterMind is second to none. That is the only way if you plan to follow a trade strategy you can make an EDUCATED DECISION. 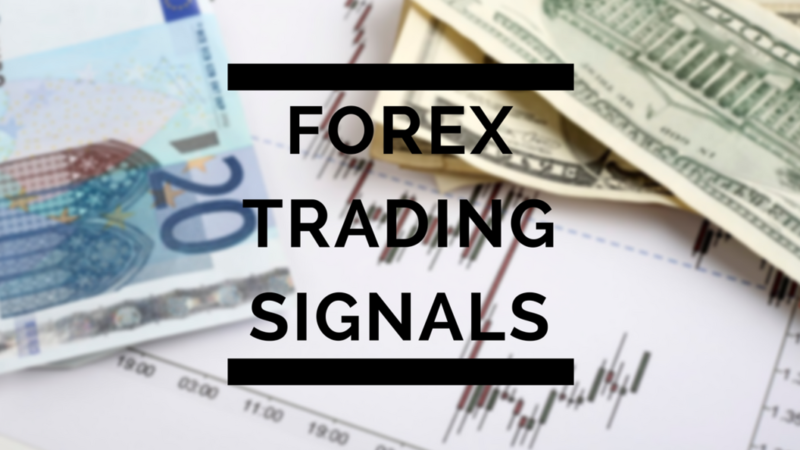 Pick from a wide variety of disciplines, Stocks, Options, Futures, and Forex. I’ve decided to partner up with the site and upload my own trading signals and trade style. However if you would like to look at any of the other traders check out the dashboard over at http://www.tradesignalsmastermind.com/ Find a style and strategy, and trade along with your leader trader.